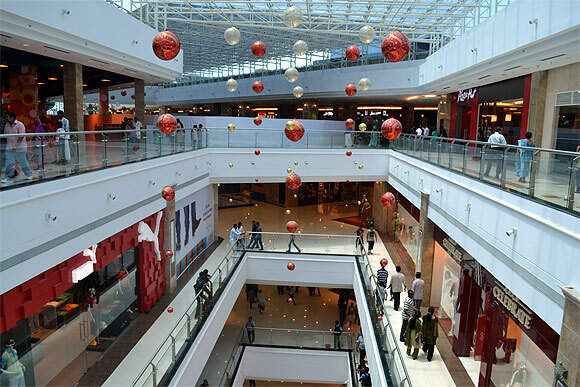 India is a hotspot for shopping. 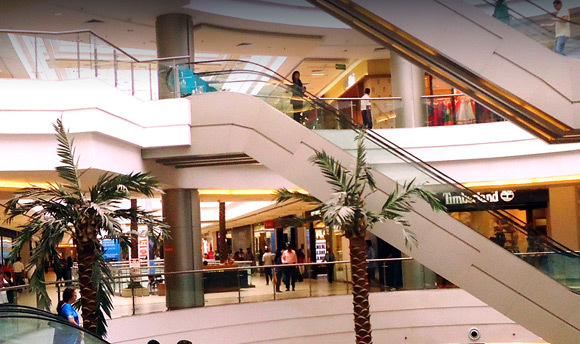 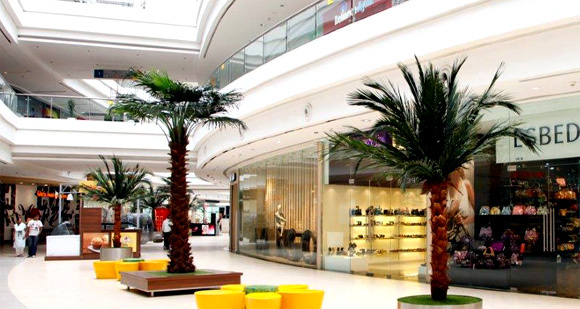 Making shopping an enjoyable experience are its swanky malls with global and Indian fashion stores, super markets, restaurants, movie theatres and entertainment zones. 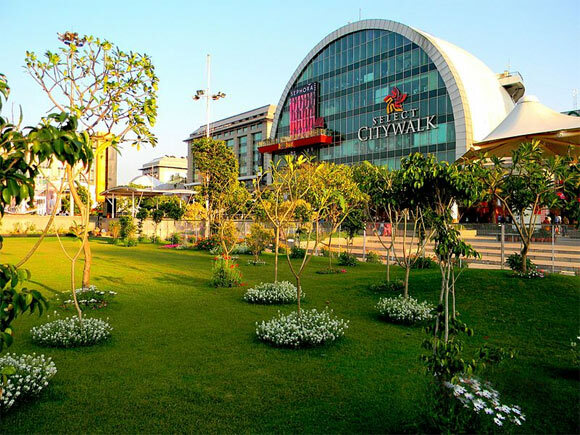 Image: Phoenix Market City Mall. 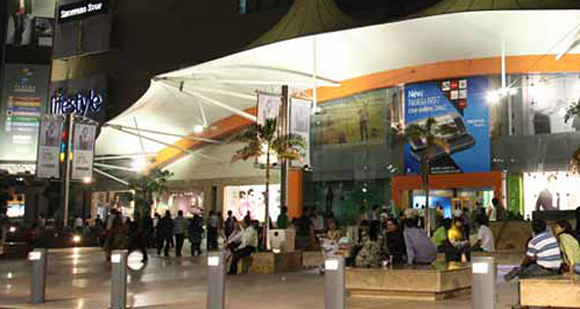 Photographs: Courtesy, Phoenix Market City Mall. 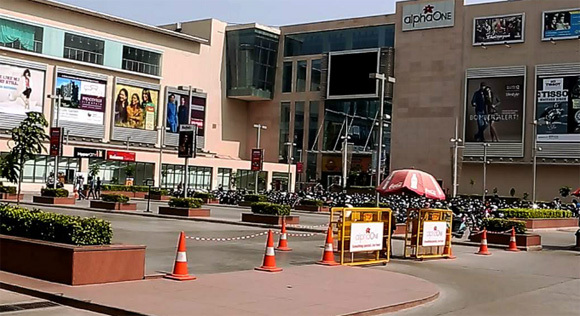 Photographs: Courtesy, Great India Place. 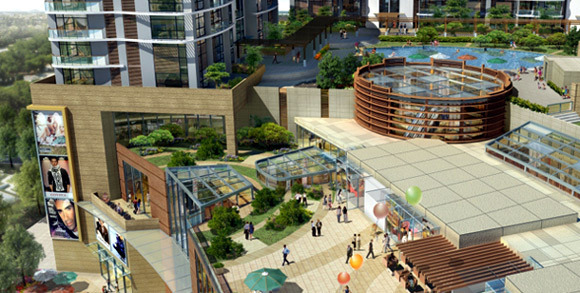 Total area: 1,500,000 sq ft. 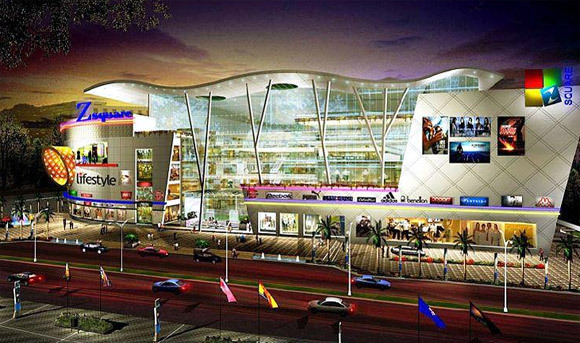 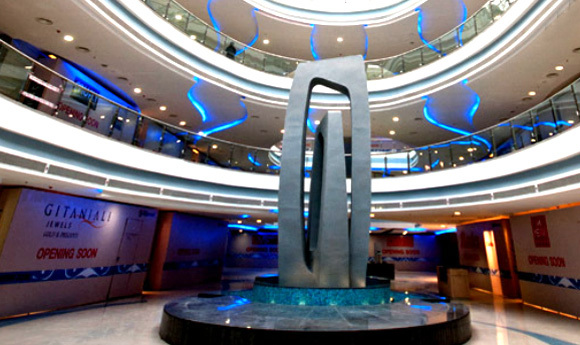 Image: Z Square shopping Mall. 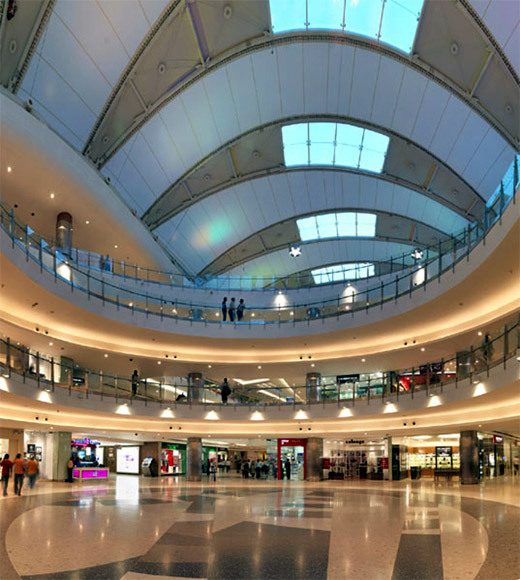 Photographs: Courtesy, Neptune Magnet Mall.